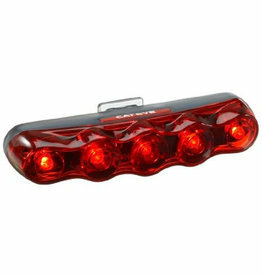 A compact, high visibility LED safety taillight. 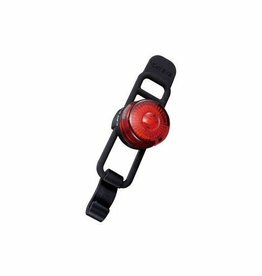 Wear this simple safety light and shine like a beacon day or night. 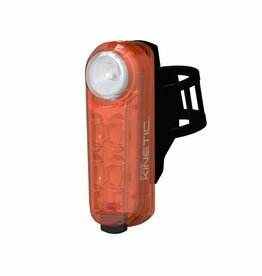 Lightweight compact design for busy lifestyles. 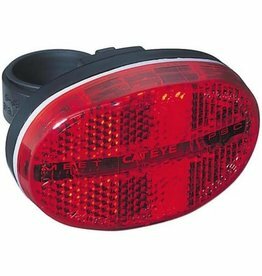 Now rechargeable! 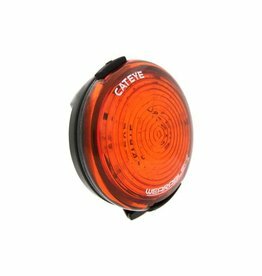 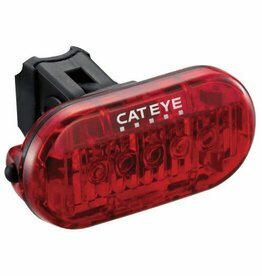 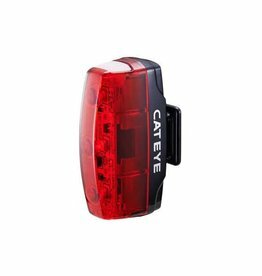 The Cateye Rapid Micro Rear Light offers great visibility from a great value compact light. 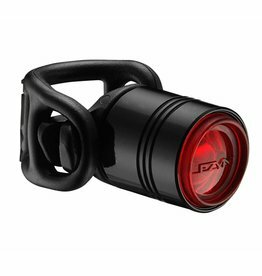 The smallest member of the Rapid family packs a mighty punch. 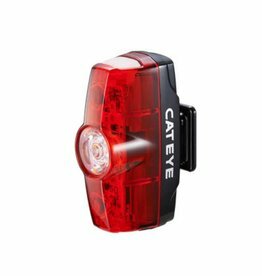 CatEye SYNC is an easier, quicker and safer lighting solution for all types of cyclists, from commuters to enthusiast riders. 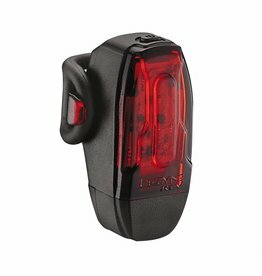 An ultra-compact, aluminum-bodied cycling taillight. 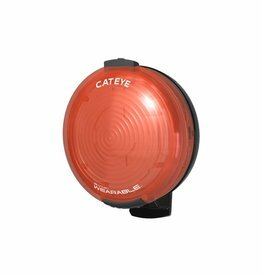 NEW Omni Directional Technology provides 360 degree visibility for increased safety. 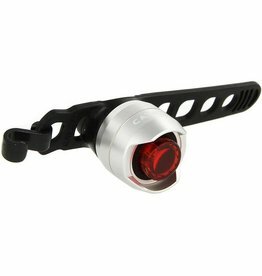 Multiple mounting options with 5 super bright LEDs.